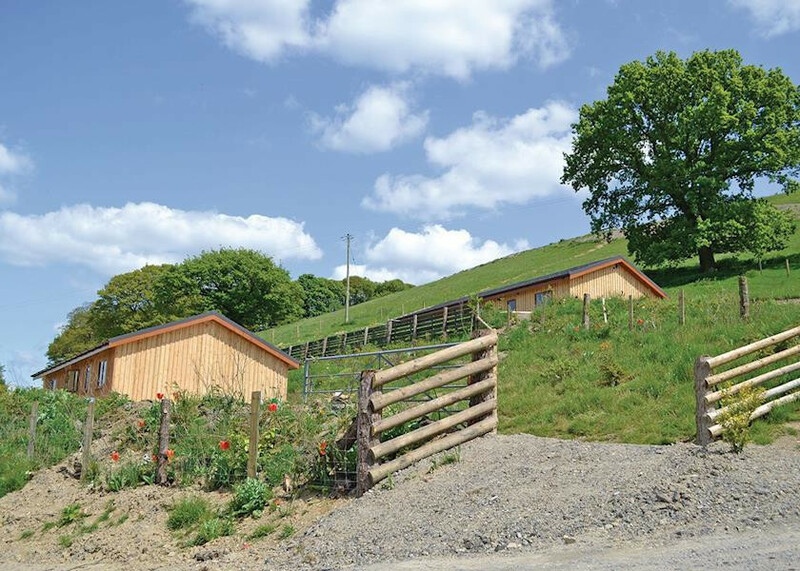 A range of self catering lodges sleeping 4-8 people. The lodge retreat is in Dorset and is ideal for access to the coast and to explore the stunning countryside. Explore the beautiful Dorset countryside and coast from this stunning lodge retreat. 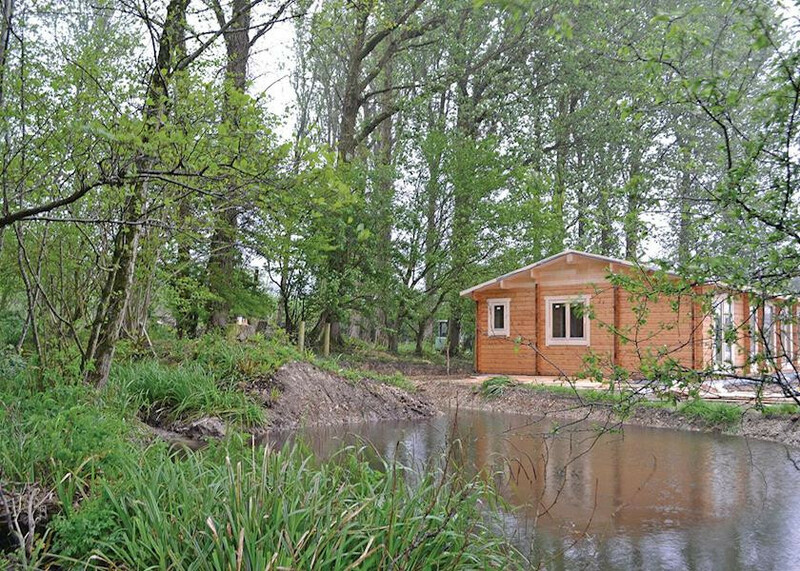 Lodges overlooking ponds and in woodlands. Sleeping 2-4 people. 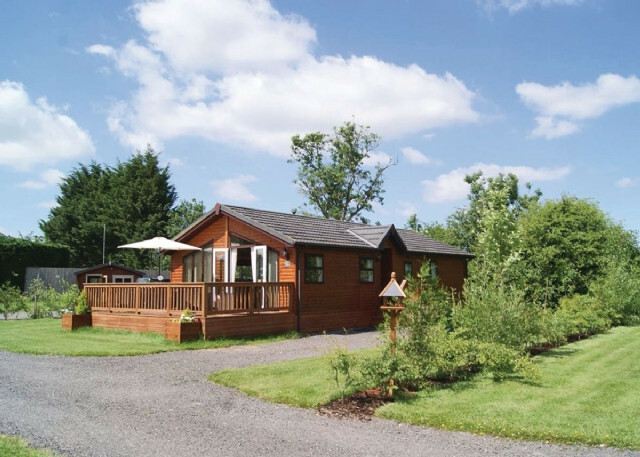 "Be sure to check out the full range of over 1000 holiday lodges and log cabins." Our mission is to transform as many lives as possible and turn every customer into a friend through the power of travelling. Our commitment is to help everybody achieve their long life travel dreams and also offer exclusive travelling opportunities. We believe in the power of will, discovery, adventure and sustainable living.